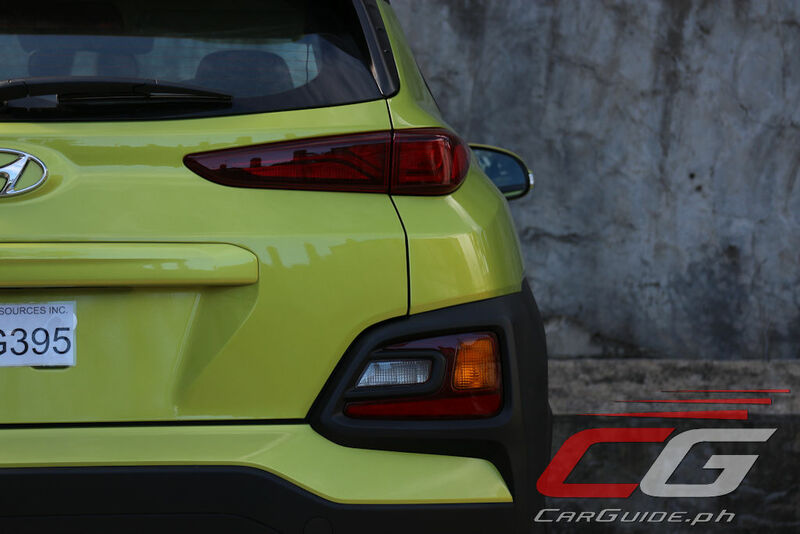 Hatchback on stilts or low clearance SUV, whatever you think of the 2018 Hyundai Kona’s packaging, one thing’s for sure: it delivers one of the best surprises this year. 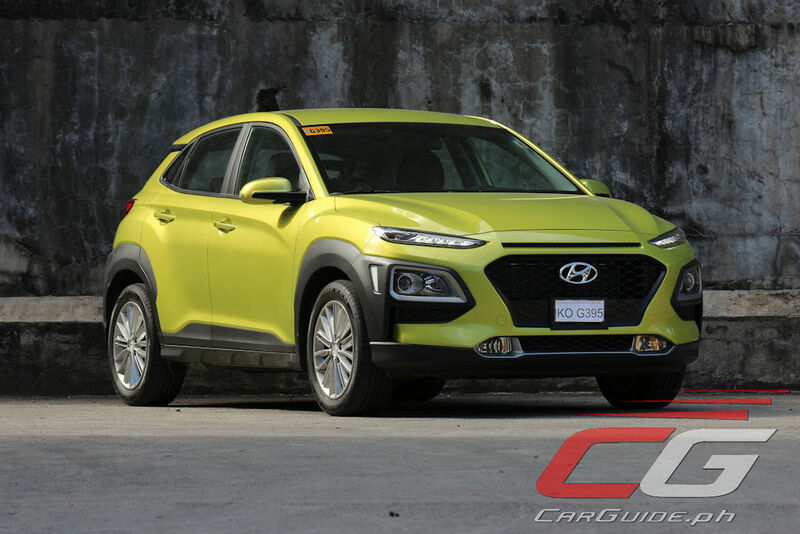 Competing in the burgeoning sub-compact crossover segment, the Kona comes across as a well-styled, well-executed choice that, at P 1,118,000 is great value for money. 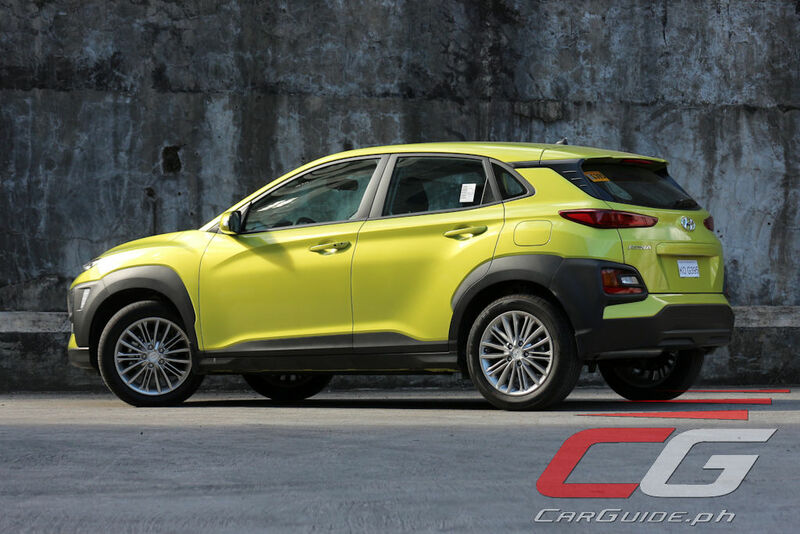 In terms of exterior design, the Kona is a breath of fresh air. How it’ll age in time is questionable, but in the here and now, it’s fashionable. 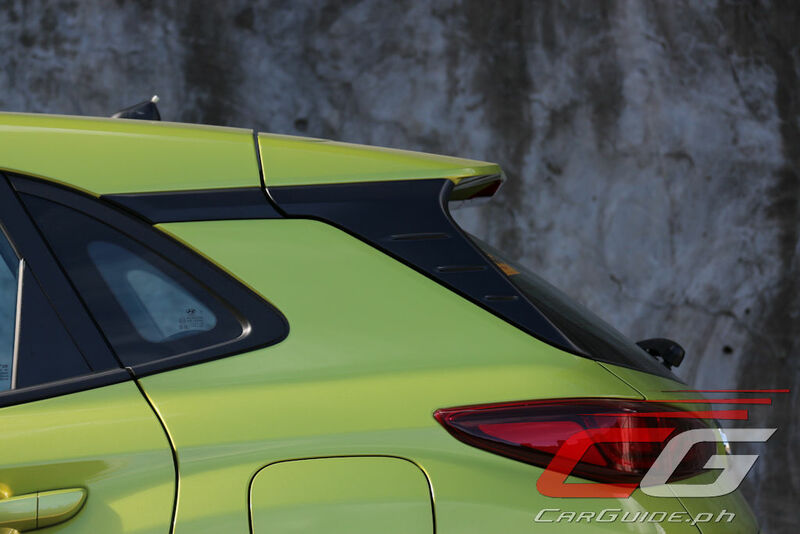 Embracing the requisite SUV black body cladding, Hyundai’s been able to integrate it well onto what’s still pretty much a hatchback silhouette. The resulting two-tone look works well in lending some gravitas while adding practical protection against stone chips and such. 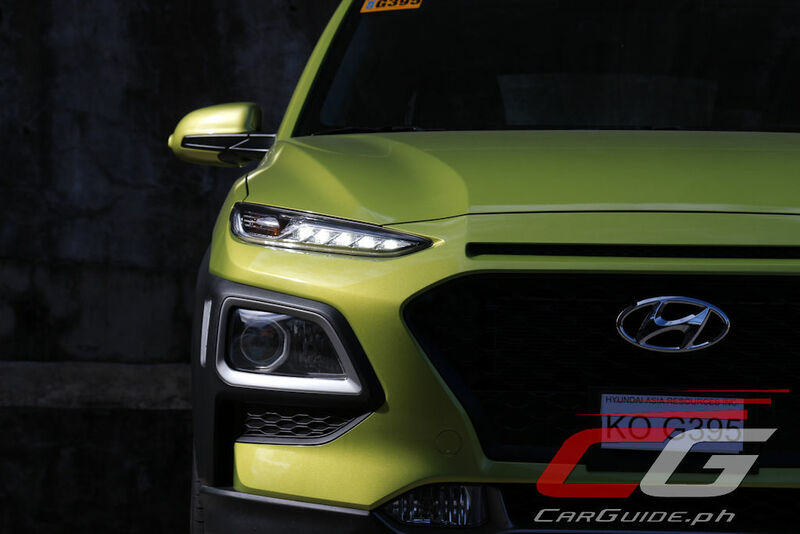 The front-end, with the split-headlight design starts the Kona on a visual high note only to faulter somewhat at the back-end. Still, taken as a whole, it’s head-turner. 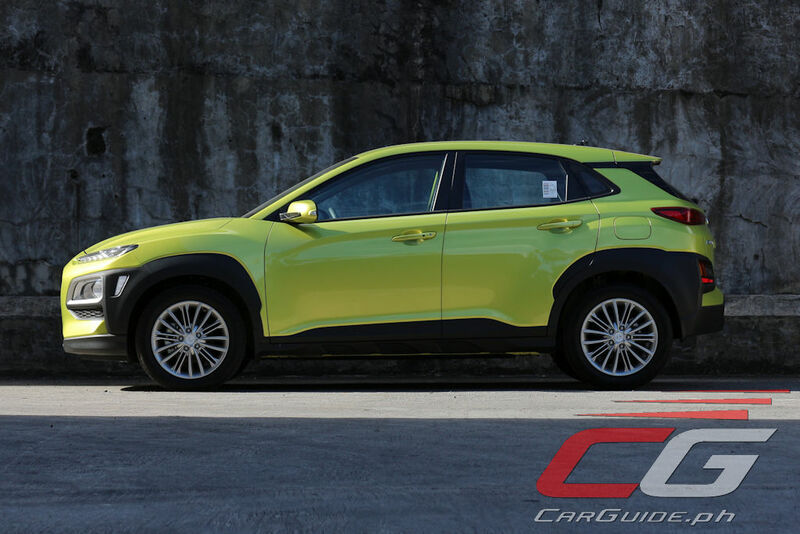 With all that’s going on with the Kona’s exterior, it’s disappointing to see that the interior isn’t as funky. The use of black plastic is expansive and with no metallic or colored trimming to cut it visually, the cabin feels somewhat dreary. Plus, the absence of leather, even a token one on the tiller creates an impression of cheapness. That said, the fit and finish is still way better than any crossover at this price point, cow hide or no cow hide. Ergonomically, there’s nothing to complain about the Kona. Despite the absence of any sort of parking sensors, visibility is good all around making it extremely easy to maneuver around. 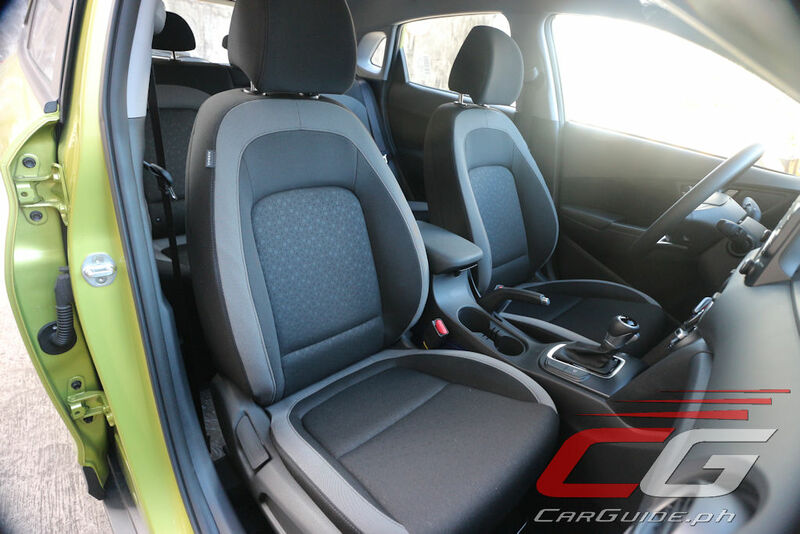 The driver’s seat, even at its lowest setting, is mounted higher than a typical hatchback and thus offers a more commanding view of traffic. 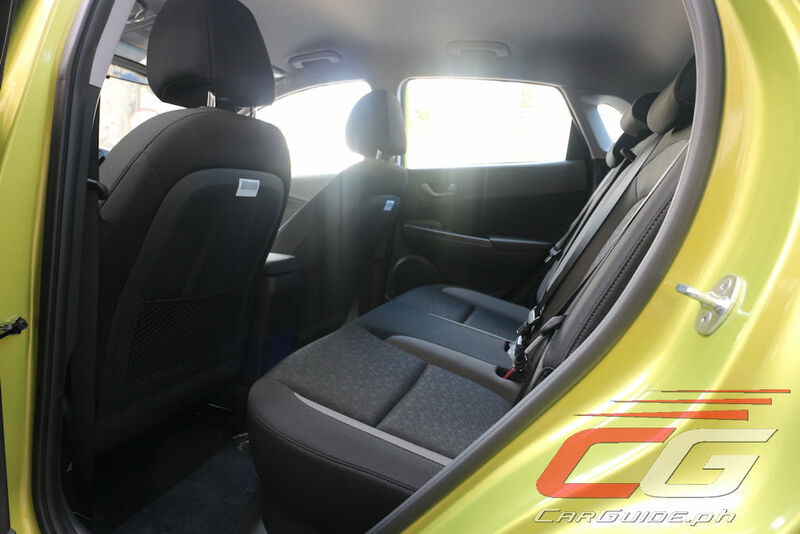 Additionally, the cushion itself is supportive and together with the tilt/telescopic steering wheel, affords a comfortable driving position. 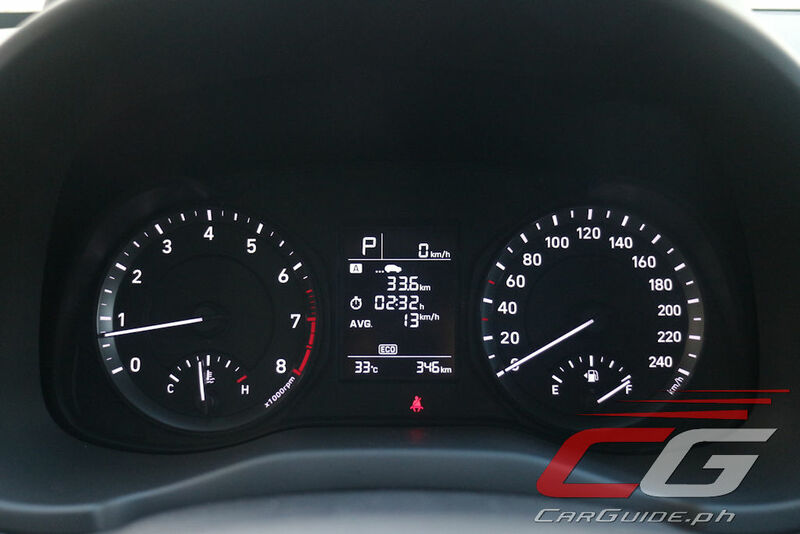 All the instruments and displays are easy to read and understand, but the gauges do look pixel starved (oh and there’s no adjustable dimmer too). Space-wise and packaging, the Kona sits mid-pack. The front accommodations are fantastic even for plus-sized individuals, but the rear ones are best left for two adults because of the obtrusive center tunnel. 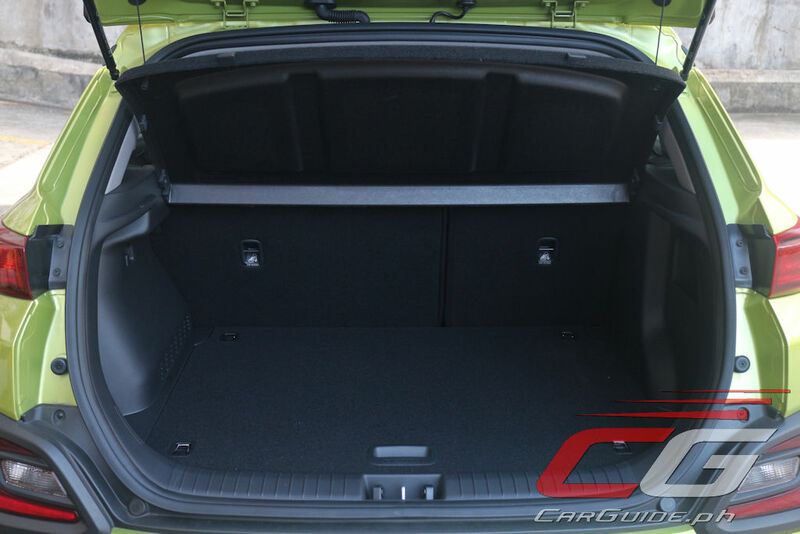 Where the Kona truly falls behind is in cargo space. The space back there is barely enough for one full-sized luggage (fitting two requires them to be stacked one on top of each other). 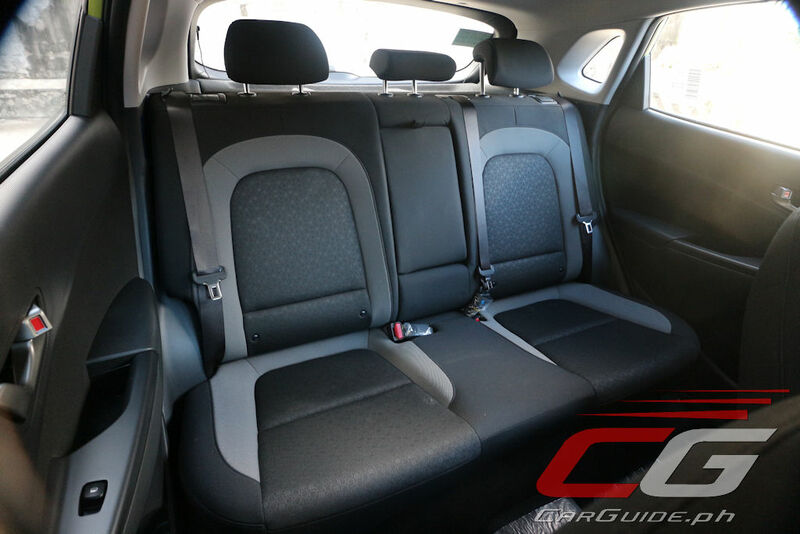 The rear seats do fold in a 60/40 split adding some flexibility, but even then, it falls short against some of its cavernous competitors. Cargo hauler the Kona most definitely isn’t, but at least there’s more in the way of cubby holes. There’s a two-tier storage bin in front of the shifter (where the 12-volt and USB charger ports are located), an overhead sunglass compartment, and a lidded armrest console box. 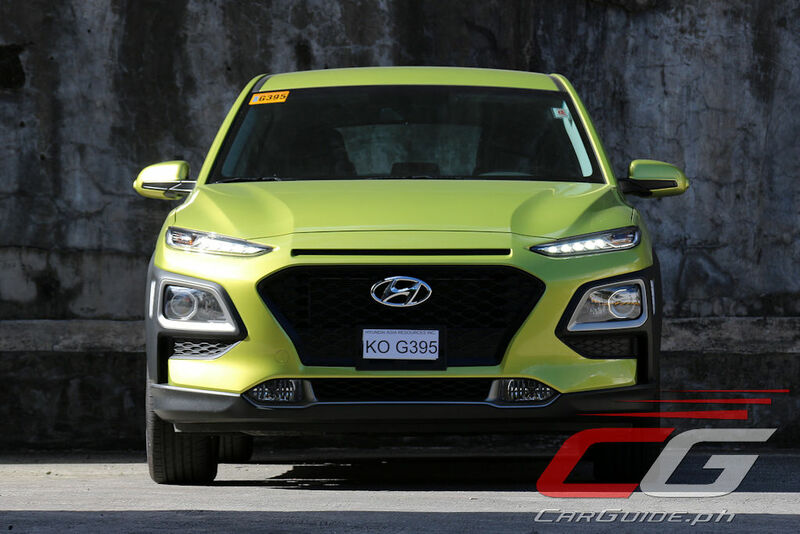 Hyundai has opted to bring in just one model of the Kona into the country and thankfully, it’s well-powered for the Philippine setting. As the name implies, the 2.0 GLS packs a 2.0-liter MPI 4-cylinder engine giving it 149 horsepower and 179 Nm of torque. If the power figures seem a bit low for its displacement, it’s because this engine uses an Atkinson cycle. With that, it gives up a bit of power for improved fuel efficiency: 8.1 km/L in city traffic (14 km/h), 22.2 km/L on the highway (80 km/h), and 12.82 km/L (37 km/h) combined—mind you, this is without any sort of hybrid or start-stop tech. Overall, it’s a smooth motor that feels peppy off the line and reasonable fluid at slow to medium speeds. 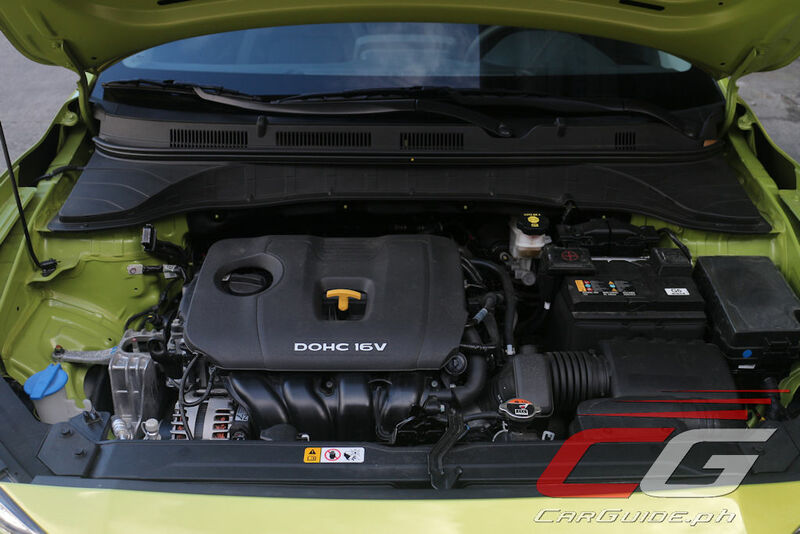 At higher speeds, the engine tends to become more vocal, but it remains refined nonetheless. It also lacks top-end tractability and punch, that’s probably more because of this particular test drive unit being not yet broken in. 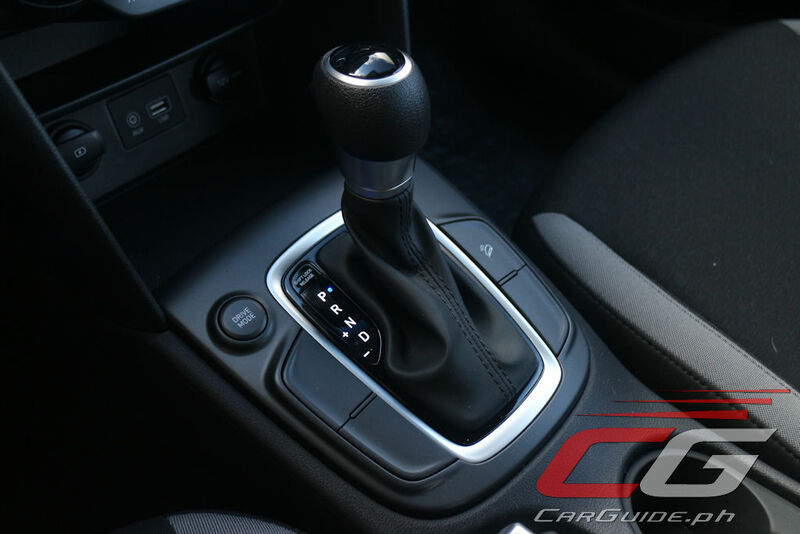 Besides the shifter, there’s a button for selectable driving modes, but switching between them results in almost imperceptible differences. Coupled with the engine is yet another mechanical showpiece: the 6-speed automatic. It’s buttery smooth offering quick, refined shifts. 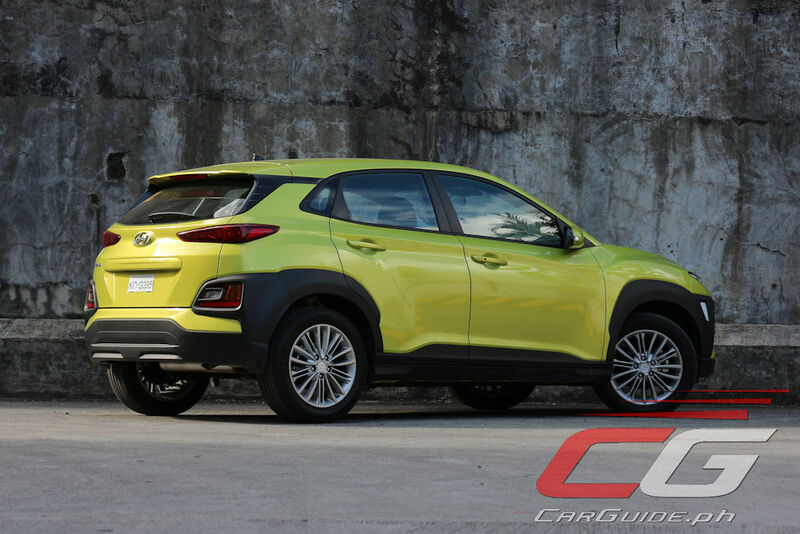 Riding on a brand-new platform, the Kona drives more like a conventional hatchback than a SUV and for that, it’s an absolute delight. 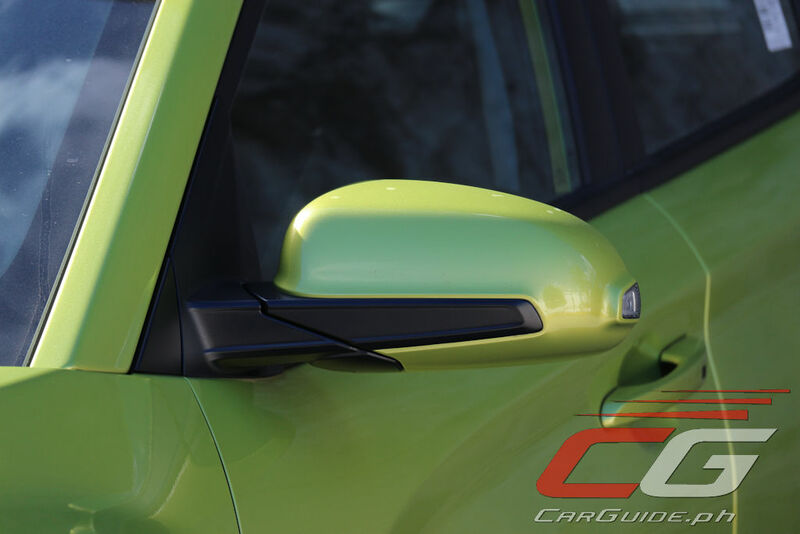 Thanks to its lower center of gravity (ground clearance is still at a generous 170 millimeters though), it fends off body roll effectively and can take switchback with more gusto. Mechanical grip aside, the steering is well-weighted and responsive, though that zealousness does wane a bit during tighter turns, necessitating a bit more lock. Handling aside, the Kona also scores well in on-road refinement. The suspension nicely rounds off any bad pavement and offers good levels of suppleness. Despite being engineered more for the urban sprawl, the Kona is just as adept at traveling long distance. 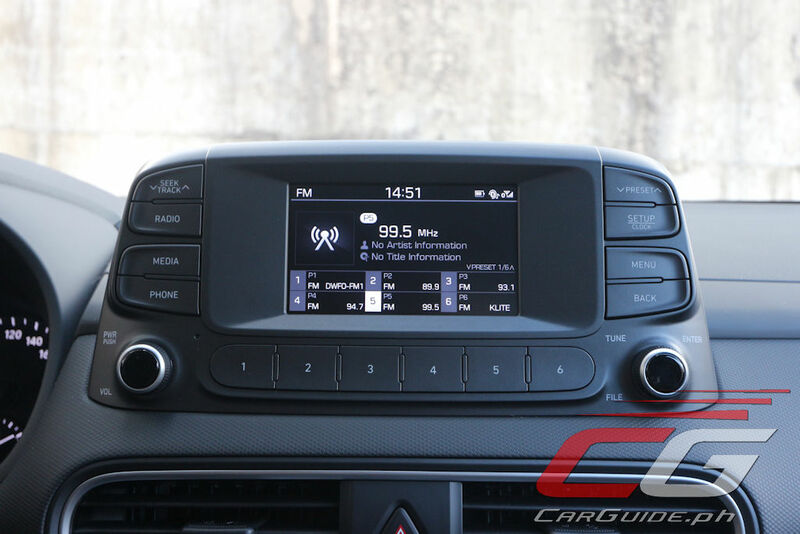 Except for a hint of tire noise, the cabin is hushed and it even comes with standard cruise control, too. Easily, the best part is the 50-liter tank which reduces the need for frequent fuel stops. 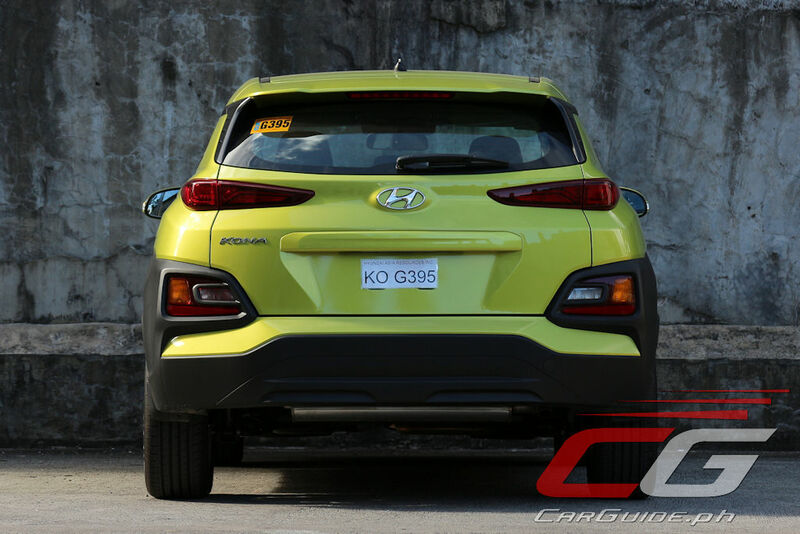 When Hyundai Philippines first previewed the Kona back in April, there were some apprehensions about its equipment level. Thankfully, in the 6 months from preview to sale, they’ve managed to do some adjustments improving its value-for-money quotient. 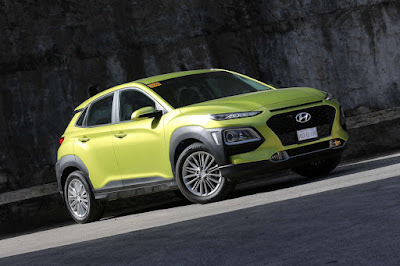 It now has automatic headlights, push-button start-stop, 6 airbags, and electronic stability control as added niceties. 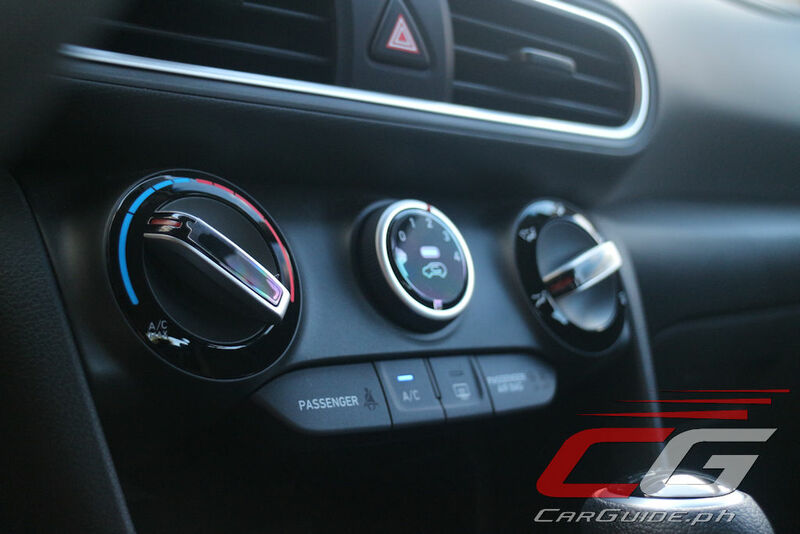 Honestly, if they’re able to pull in a dimmable instrument cluster, a token leather steering wheel, and back-up sensors and/or a rear-view camera, it would have been all the crossover you need. 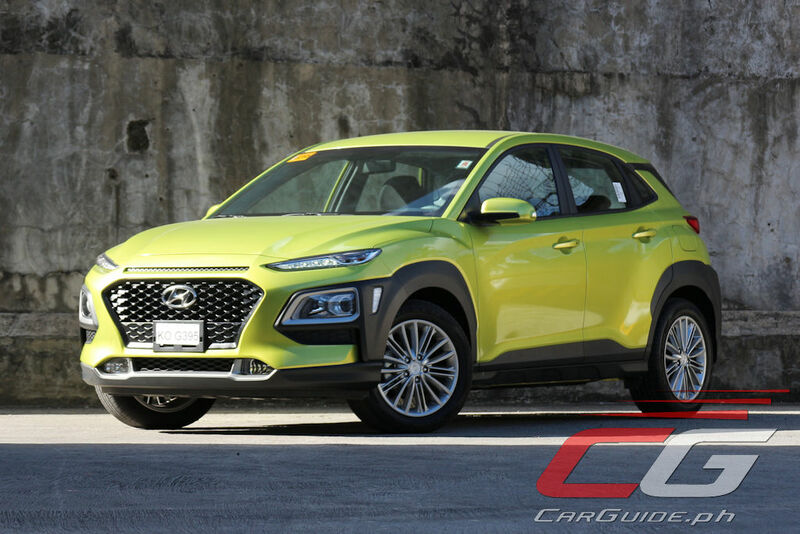 As it is though, the 2018 Hyundai Kona remains a formidable contender in the sub-compact crossover segment. 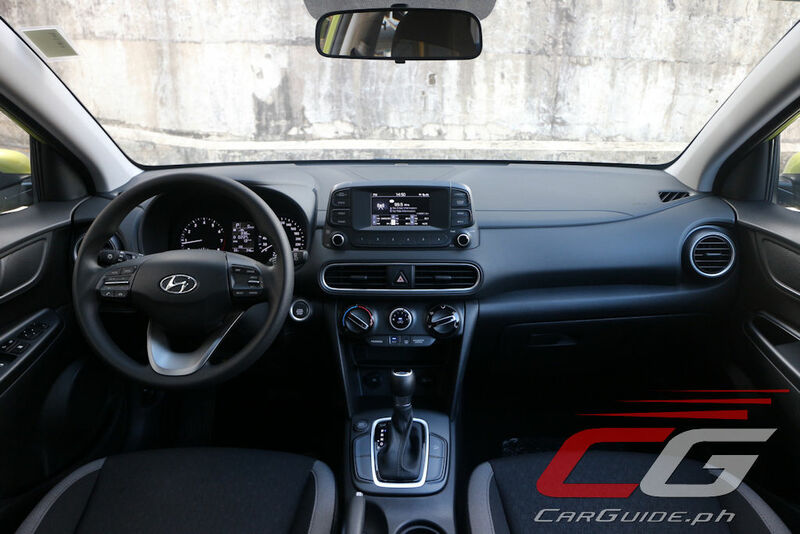 The somber interior and less-than-capacious cargo hold aside, it’s without a doubt the segment’s new benchmark. Not only does it offer head-turning good looks, but it actually has the road manners to back it up. 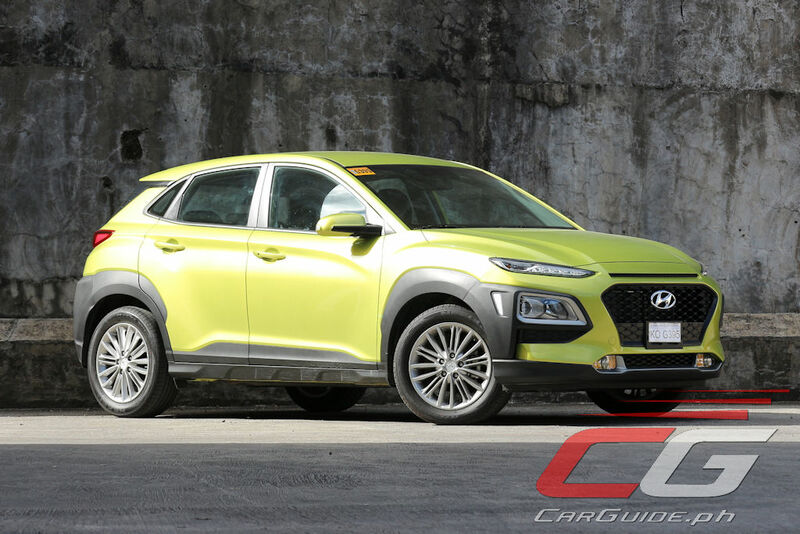 Two things that normally don’t go together: value and style blend well here and this makes the Kona a crossover worth recommending. 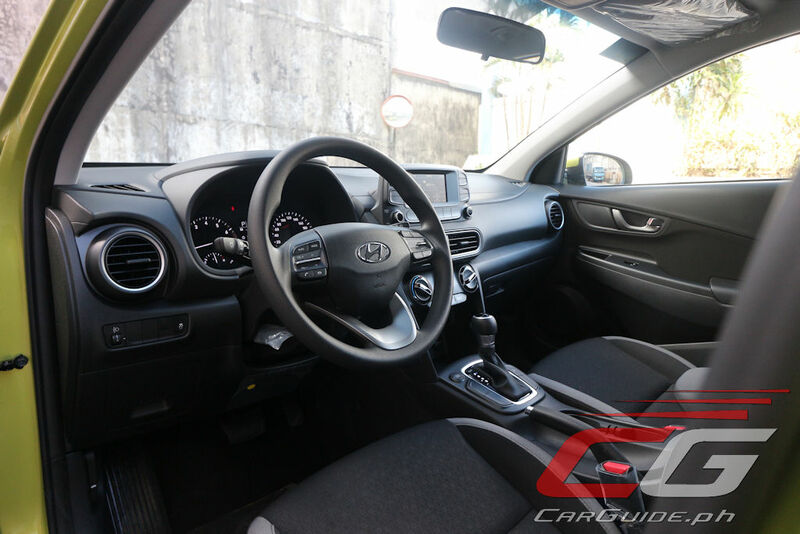 The posted price in Hyundai website is ₱1,118,000.00. Thus it mean they have increased the price by ₱70,000.00 after just 1 month of introduction? What could be the reason behind the increase in price? Yes, we noticed that too. We had to correct the article because when we had it the price was still P 1,048,000. From what we hear, some dealers are still offering the Kona at the introductory price despite the price increase. That said, the increase could be brought about by a shift to a more permanent price from the introductory one? Also, the equipment level is higher now compared to the preview version shown in MIAS. Thanks for the reply sir Uly. I really prefer this car magazine site over the others. Your reviews are more balanced. Keep up the good work. does it really have the electronic stability control?